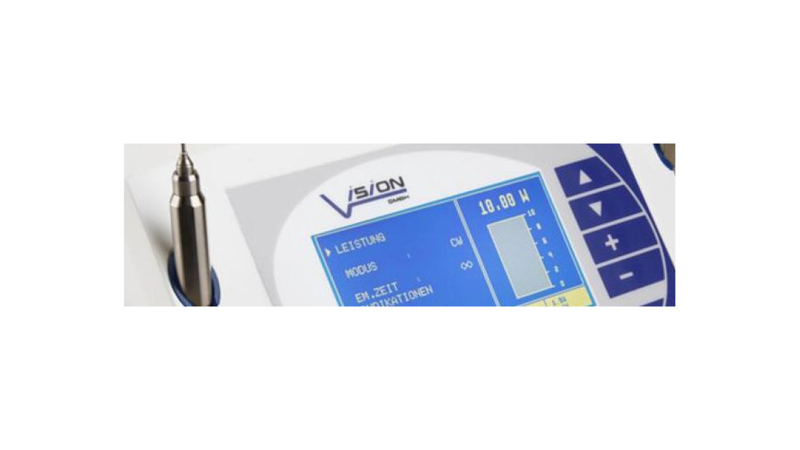 Did you know that we were the first manufacturer to integrate photodynamic therapy and a state of the art laser diode into one unit? Medical practice - designed to be successful in the future. ....Astound your patients. ....As the operator, look forward to work every day. ....Employees and customers are proud of their practice. With our high-performance laser from the MDL range, you can make an important step towards the achievement of your goals.The MDL range was developed for use exclusively in the medical sector in partnership with your colleagues from medicine, for medicine.The result of this partnership: A state of the art laser, specifically tailored to your daily requirements and needs.